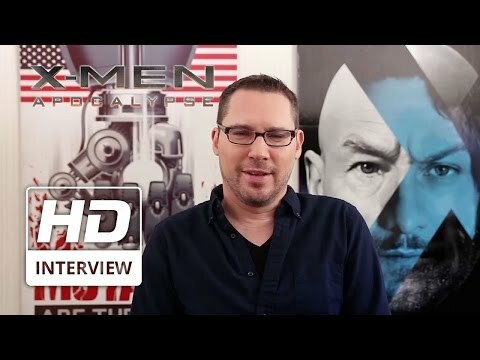 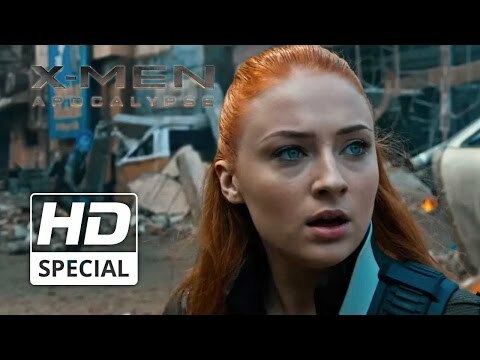 Bryan Singer returns to direct this latest instalment of the 'X-Men' franchise based on the Marvel Comics characters. 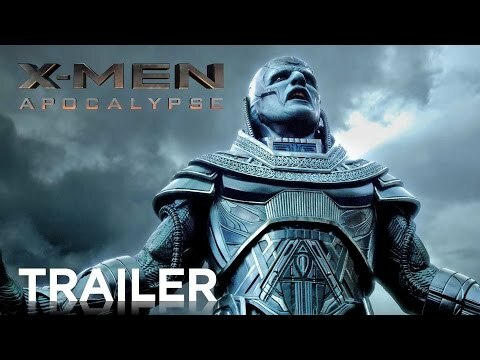 En Sabah Nur (Oscar Isaac), known as Apocalypse, has been worshipped as the first and most powerful mutant to have ever lived. 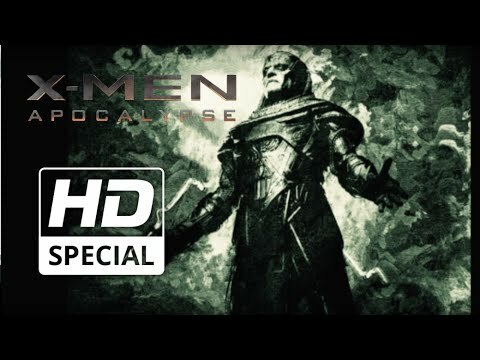 When he is awakened after several thousands of years at rest, Apocalypse sees what the modern world has become and sets about correcting and cleansing humanity to create a better world for mutants to live in, recruiting Magneto (Michael Fassbender) onto his team. 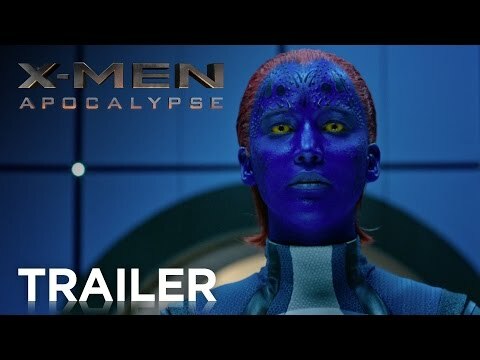 Hearing about the imminent attack, Professor X (James McAvoy) teams up with Raven (Jennifer Lawrence) and Beast (Nicholas Hoult) to try to save humanity.